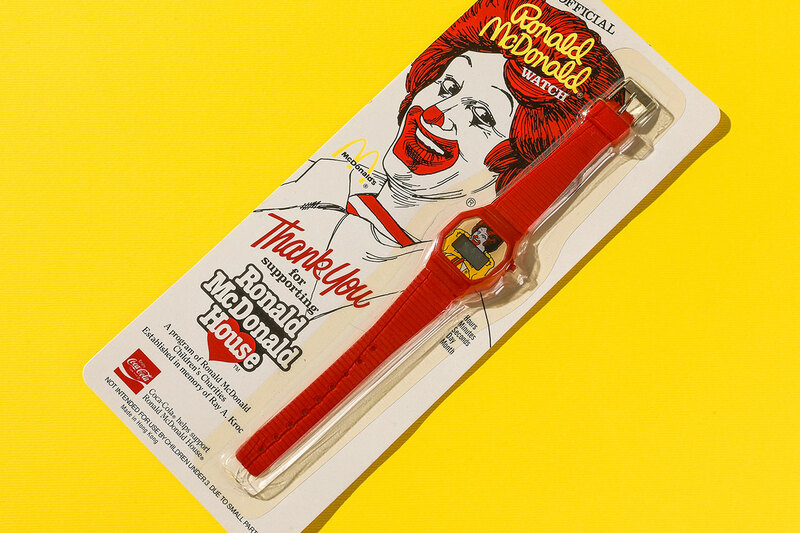 A sealed 1980s McDonalds watch. If you don't buy this, we will. 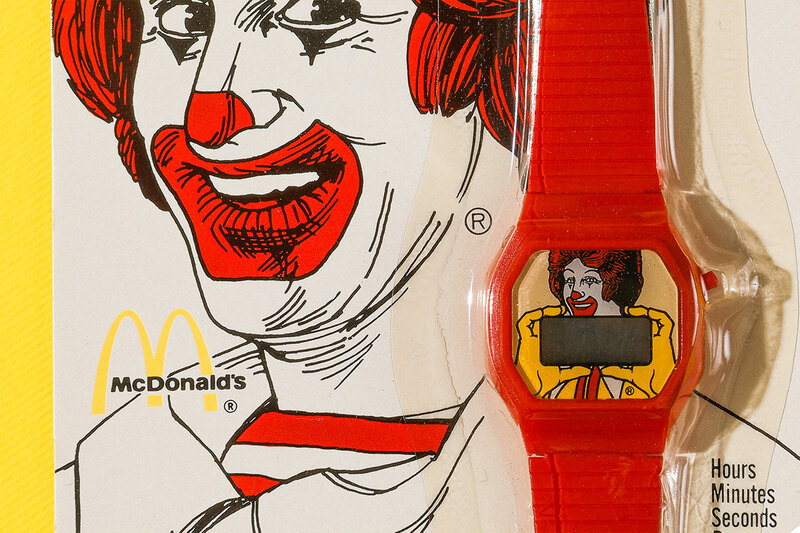 These were all the rage, back when Ronald McDonald looked like a serial killer. Strangely, they still are all the rage. 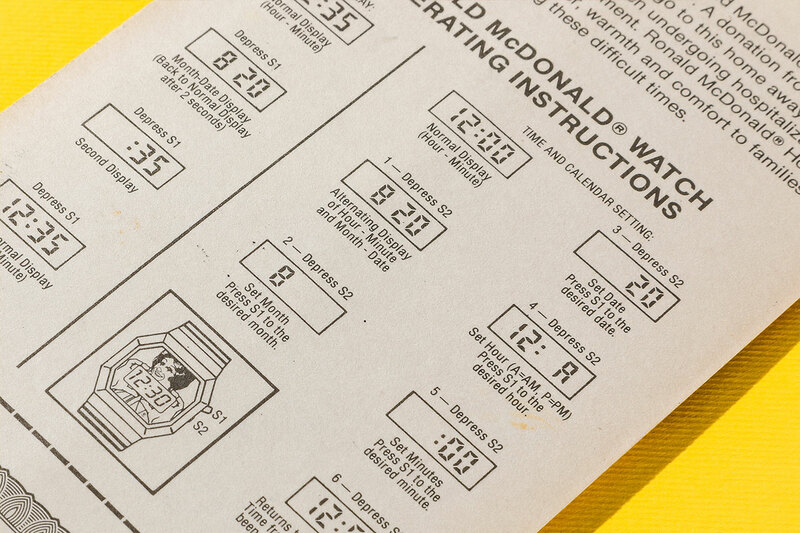 Crack open the seal, and start using it.